Firstly visit the website https://aws.amazon.com. The following screen appears after opening the website, then click on the Complete Sign Up to create an account and fill the required details. The following screen appears after clicking on the "Complete Sign Up" button. If you are an already existing user of an AWS account, then enter the email address of your AWS account otherwise "create an aws account". On clicking on the "create an aws account" button, the following screen appears that requires some fields to be filled by the user. Now, fill your contact information. After providing the contact information, fill your payment information. After providing your payment information, confirm your identity by entering your phone number and security check code, and then click on the "Contact me" button. 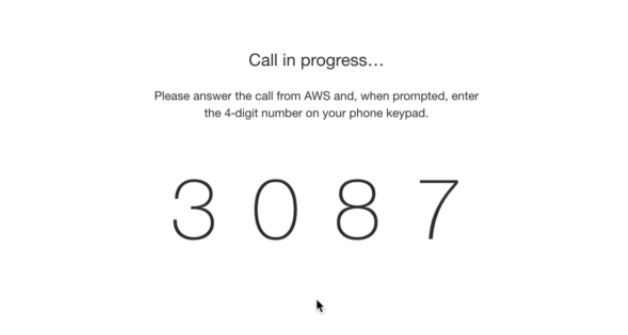 AWS will contact you to verify whether the provided contact number is correct or not. When number is verified, then the following message appears on the screen. The final step is the confirmation step. Click on the link to log in again; it redirects you to the "Management Console". 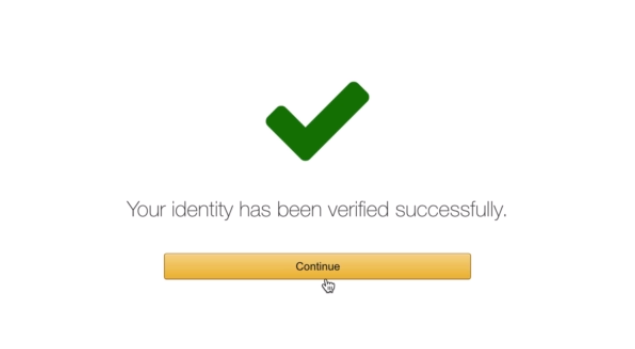 AWS account ID is a 12-digit number such as 123456780123 which can be used to construct Amazon Resource Names (ARNs). Suppose we refer to resources such as an IAM user, the AWS account ID distinguishes the resources from resources in other AWS accounts. 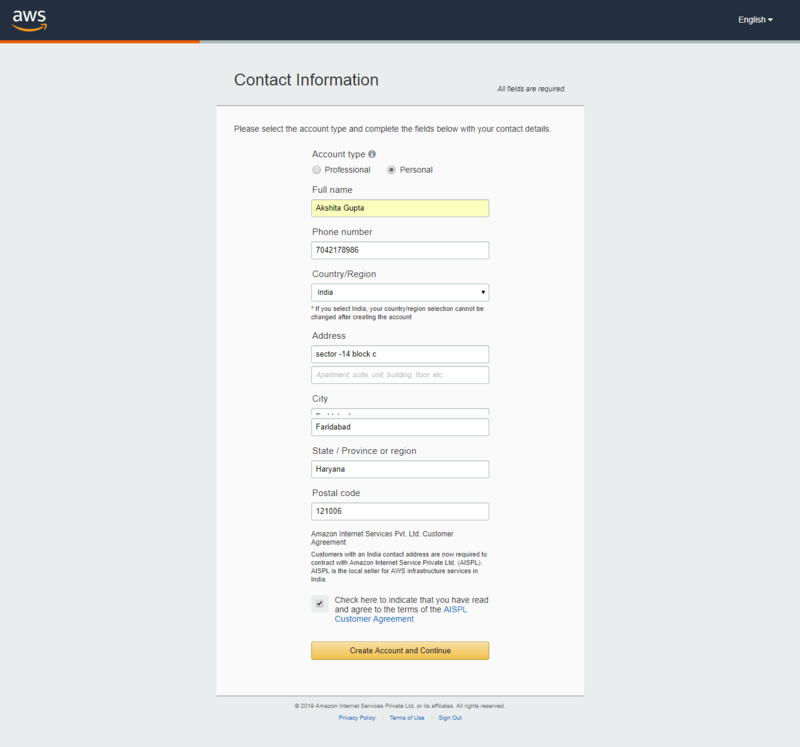 Login to the aws account by entering your email address and password, and then you will move to the management console. Now, click on the account name, a dropdown menu appears. Click on "My Account" in the dropdown menu of account name to view your account ID. A Canonical user ID is 64-digit hexadecimal encoded a 256-bit number. 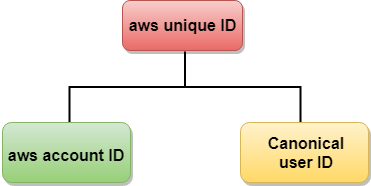 A canonical user ID is used in an Amazon S3 bucket policy for cross-account access means that AWS account can access the resources in another AWS account. For example, if you want AWS account access to your bucket, you need to specify the canonical user ID to your bucket's policy. Firstly, visit the website https://aws.amazon.com, and log in to the aws account by entering your email address and password. From the right side of the management console, click on the account name. Click on the Account identifiers to view the Canonical user ID.